Food Containing Sugar. 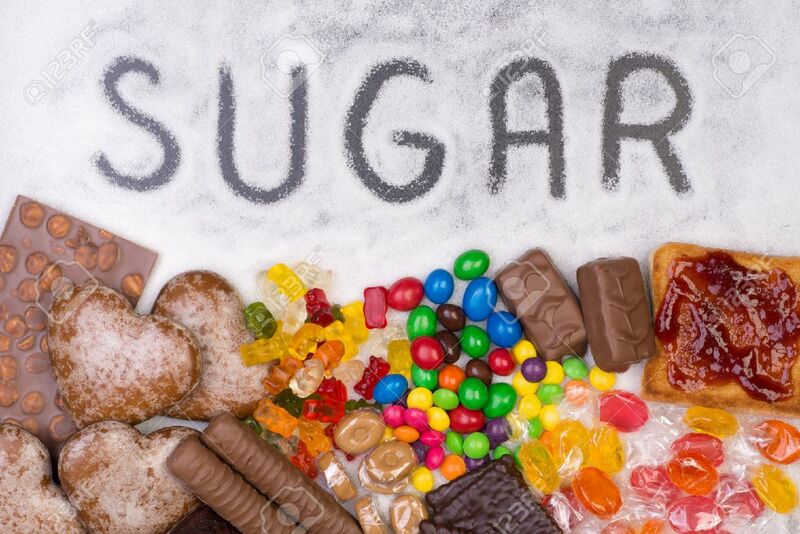 Too Much Sugar In Diet Causes Obesity,.. Stock Photo, Picture And Royalty Free Image. Image 37166797.